Happy Spring! Who doesn’t love Spring and flowers and birds?! 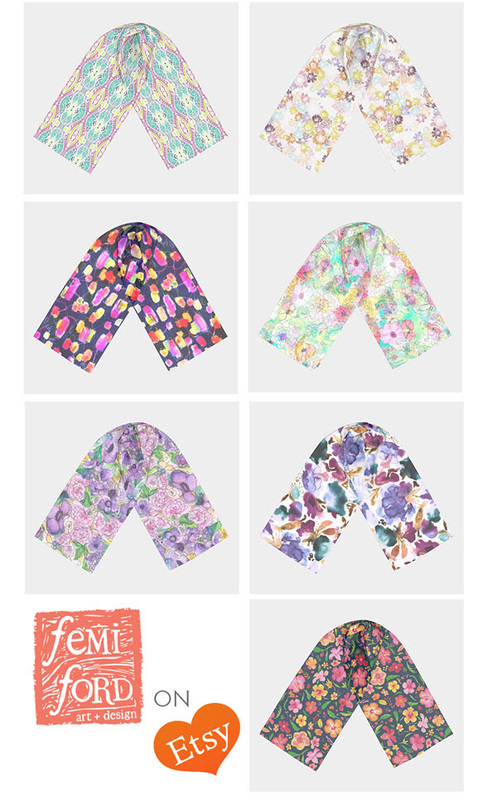 I’m very excited to share these new scarves and fabrics that are finally available for you to enjoy! I had so much fun making them over the past year and look forward to sharing a more cohesive collection next year! Follow me on Instagram and please SUBSCRIBE to my newsletter to hear when new products and workshops are released! Thank you and Happy Spring! 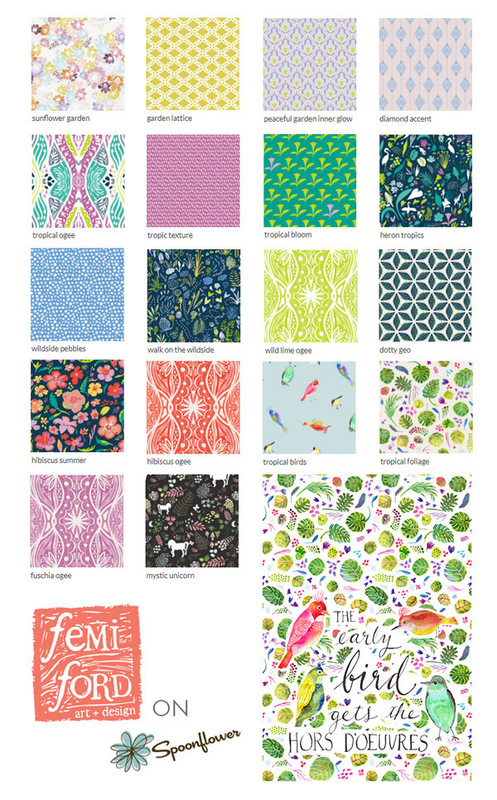 Femi Ford is a Printmaker and Surface Pattern Designer living in the Hudson Valley. 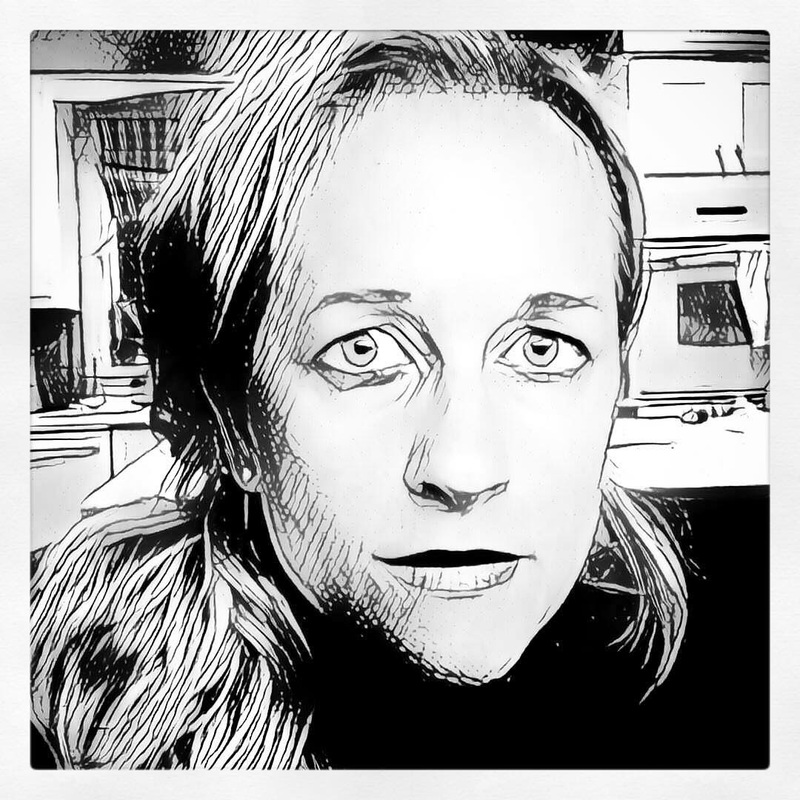 She incorporates her drawings and linocuts into designs for textiles, stationary and wall art.Her prints are vibrant and organic taking inspiration from nature. When not making art, she enjoys practicing yoga, hiking, gardening, volunteering or just relaxing with her family.